Thus far, the buzz surrounding DMC5 has been rather positive, especially following the recent launch of a demo. With Capcom’s commitment to honoring the franchise’s first three entries, it seems fans are in for quite the experience. Interestingly, the fun won’t stop once DMC5 hits store shelves. In April, a free update is scheduled to go live that brings the Bloody Palace mode to the new title. However, at present, it does not appear as though Capcom has DLC plans beyond the free Bloody Palace update. For those who want to get a taste of what to expect from the new DMC, and aren’t too bothered by minor spoilers, the game’s trophy list hit the web not long ago. There are a total of 49 trophies, including the Platinum. The top prize could be tough to attain, particularly as some trophies are rank and difficulty-specific. 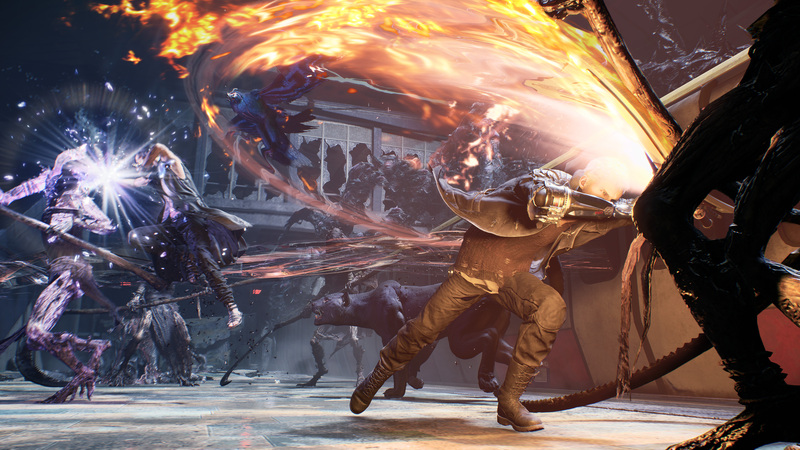 The long-awaited Devil May Cry 5 will come to the PlayStation 4, PC, and Xbox One in a few days on March 8th.